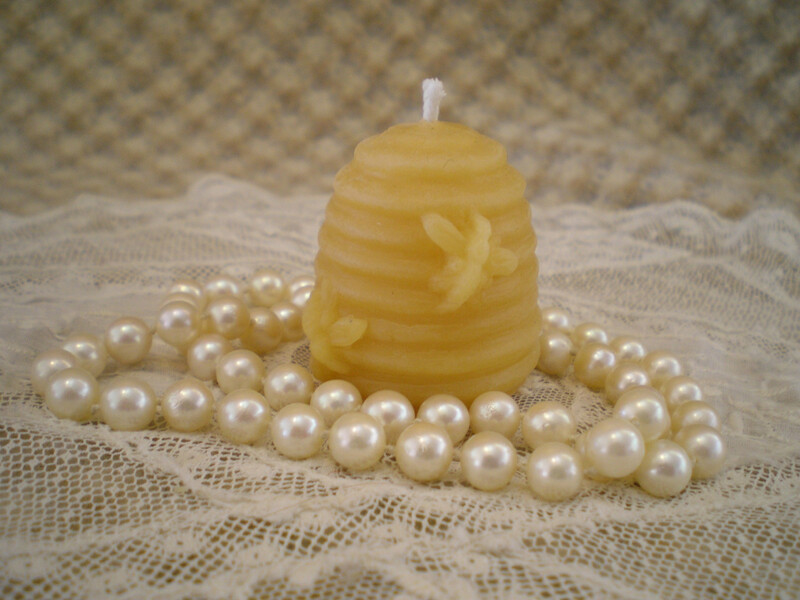 Skep shaped votives with adorable bee design. 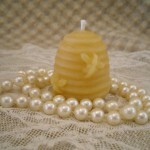 A skep is the basket used to keep bees in during the middle ages. 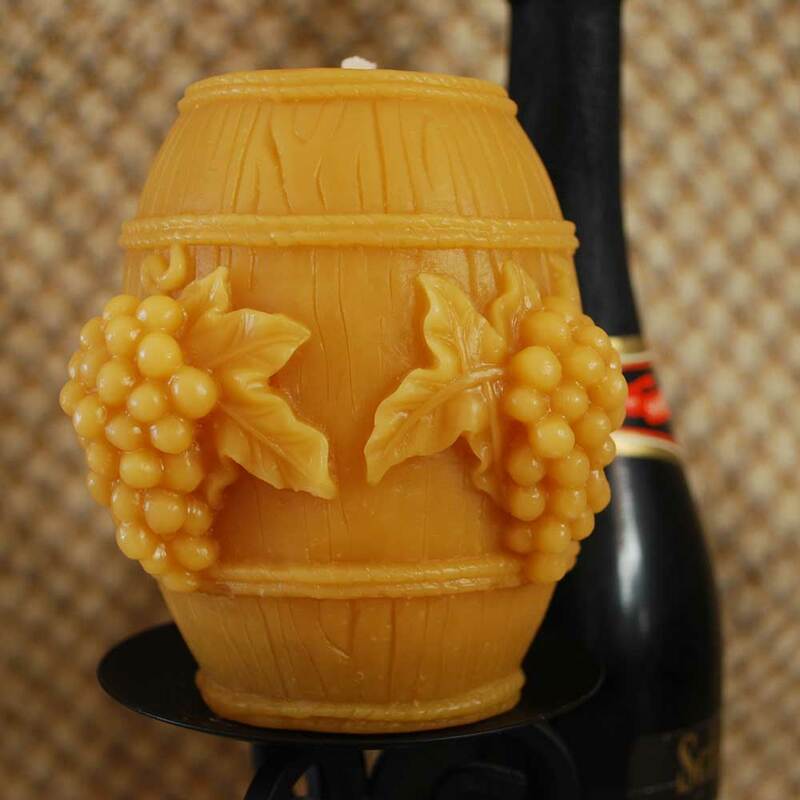 These votives measure 1 1/2″ x 1 1/2″ and are designed to melt into their holder so be sure to use a flameproof candle holder or dish when burning these. This price is for a SET OF 4. 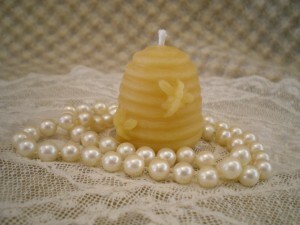 Natural gold-colored Oregon beeswax and all-cotton wick. Grand Opening on May 8th! Site Design by: Creative Marketing & Design.